When does obsession become madness? Tragedy has forced sixteen-year-old Victor Frankenstein to swear off alchemy forever. He burns the Dark Library. He vows he will never dabble in the dark sciences again, just as he vows he will no longer covet Elizabeth, his brother's betrothed. If only these things were not so tempting. 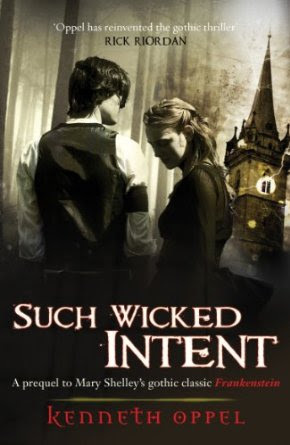 When Victor and Elizabeth discover a portal into the spirit world, they cannot resist. Together with Victor's twin, Konrad, and their friend Henry, they venture into a place of infinite possibilities where power and passion reign. But as they search for the knowledge to raise the dead, they unknowingly unlock a darkness from which they may never return. Twelve-year-old Kit Connelly has been saved from almost certain death ... by a ghost. A ghost who looks a lot like a fourteen-year-old version of herself. 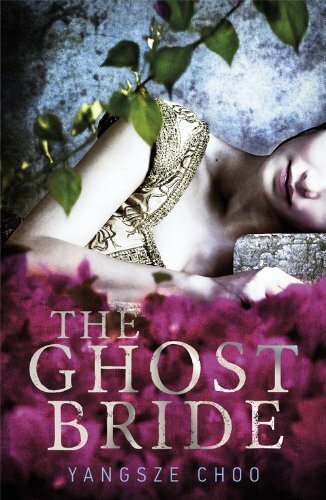 Believing that her ghost must have saved her for a reason and knowing that she only has two years left to make her mark, Kit decides to do something life-changing. But her plan to save the world takes her on a nightmare journey involving a crazed rock singer, an old World War II fort in the Thames Estuary - and a spectacular siege that brings Kit's story to a dramatic and surprising conclusion. But it's not a war between good and evil, or light and dark – it's a war between Sanctuaries. For too long, the Irish Sanctuary has teetered on the brink of world-ending disaster, and the other Sanctuaries around the world have had enough. 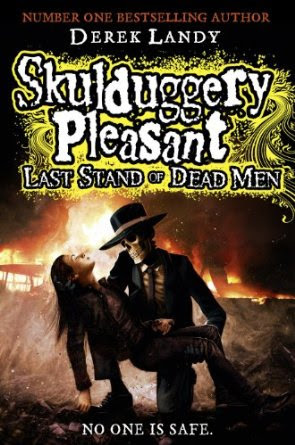 Allies turn to enemies, friends turn to foes, and Skulduggery and Valkyrie must team up with the rest of the Dead Men if they're going to have any chance at all of maintaining the balance of power and getting to the root of a vast conspiracy that has been years in the making. These all look really good. The covers as well are all gorgeous. 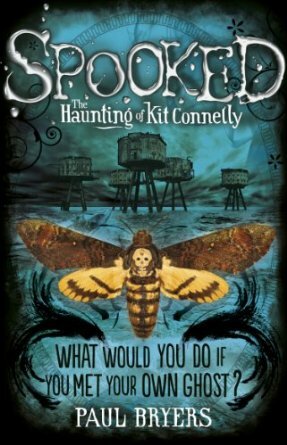 Those moths on the Spooked cover always make me think of Silence of the Lambs and I wonder if the forts are the ones I can see from our local beach. Great list of horror books, I am a huge fan and I'm always looking for new reads to experience. Which of these books do you suggest I start with? My favorite horror writer of all time is Stephen King. All of them would be my answer, have you read books by Joe Hill?